NACCHO is now calling for Expressions of Interest (EOI) from Member Services for speakers, case studies and table top presentations for the 2018 NACCHO Members’ Conference. This is an opportunity to show case grass roots best practice at the Aboriginal Community Controlled service delivery level. In doing so honouring the theme of this year’s NACCHO Members’ Conference ‘Investing in What Works - Aboriginal Community Controlled Health’. Table Top Presentations (2.00 - 3.00 pm) – Presenters will speak from the lectern and provide a brief presentation on a key project or program currently being delivered by their service. EOI’s will focus on the title of this session within the context of Urban, Regional, Rural or Remote. Each presentation will be 10-15 minutes in the Concurrent session room. Provide the key points you want to cover - in no more than 500 words outline the program/ project/ topic you would like to present on. 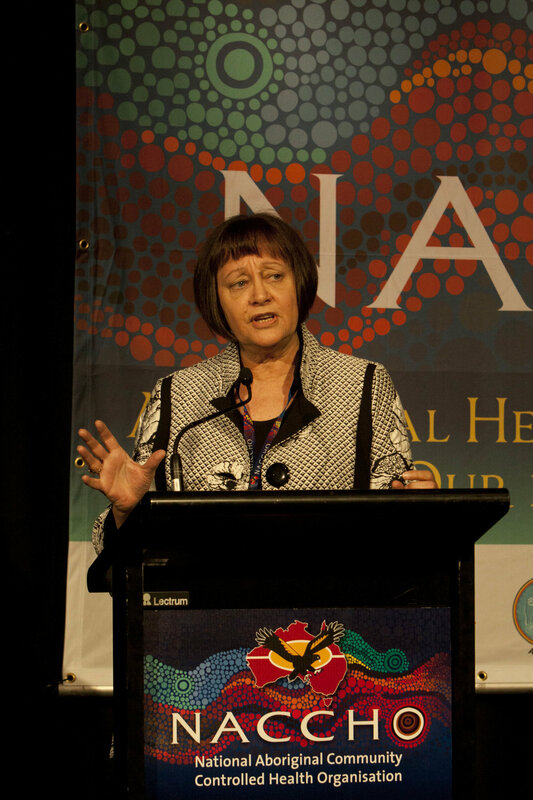 Describe how your presentation/case study supports the 2018 NACCHO Members' Conference theme ‘Investing in what works – Aboriginal Community Controlled Health’.